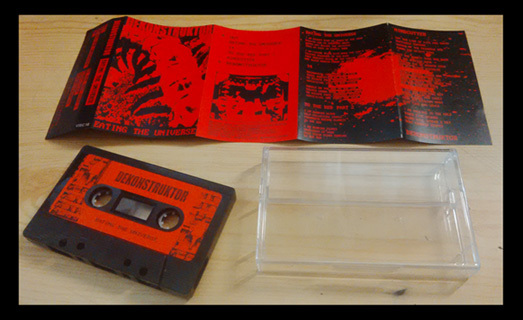 AVALANCHERS ~ View topic - DEKONSTRUKTOR - Eating the universe Tape. Out now! 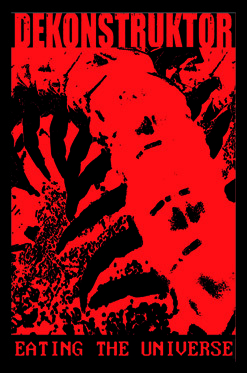 < AVALANCHERS Discussion Board ~ DEKONSTRUKTOR - Eating the universe Tape. Out now!